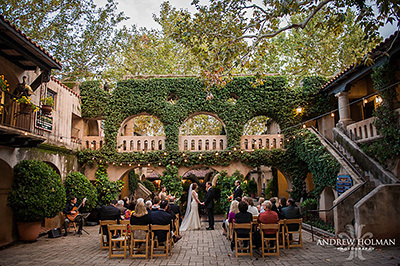 Experience a beautiful wedding at the extraordinary & charming Tlaquepaque Chapel. Chapel weddings are scheduled after 5:00pm with ceremony times of 5:30 or 7:30pm. Whether an intimate Tlaquepaque wedding for two or a larger extravagant wedding, you will be given the special loving care to make your wedding ceremony joyful, beautiful and memorable. Your package may be customized to add photo time in our beautiful red rocks, floral arrangements, cake, videography and/or limo plus recommendation of lodging, restaurants, salons & vendors. Call Janice 928.852.0120 for pricing & details. • One (1) hour of top-quality photography, with 100+ high resolution digital images sent to you. Drive to your breathtaking destination in a Pink Jeep. Choose from 4 packages and experience the natural beauty of Sedona. Weddings of Simplicity, Beauty and Meaning. Choose the perfect package for you.